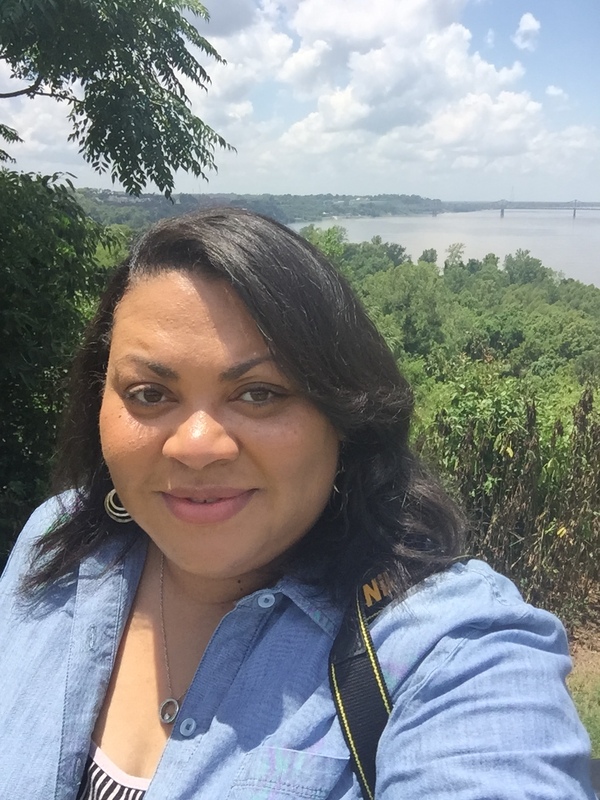 So when it was time for the Floyd Family Reunion in Natchez, Mississippi, I (Kim) decided to share the beauty my hometown has to offer. When you’re young, you think, “I can’t wait to leave,” but when you get a little older, you realize all the beauty and history that you didn’t appreciate. When I tell people I’m from Mississippi, they instantly think country. I did indeed grow up in the country and it was beautiful, but there is more – so much more. Natchez, the oldest city on the Mississippi River, is celebrating 300 years – a Tricentennial – this year. Throughout the years the city has received numerous accolades and most recently was named by Southern Living magazine as one of the 50 Best Places in the South. Also, the “CBS This Morning” show named Natchez a top travel destination for 2016. Let me show you why everyone is talking about Natchez! 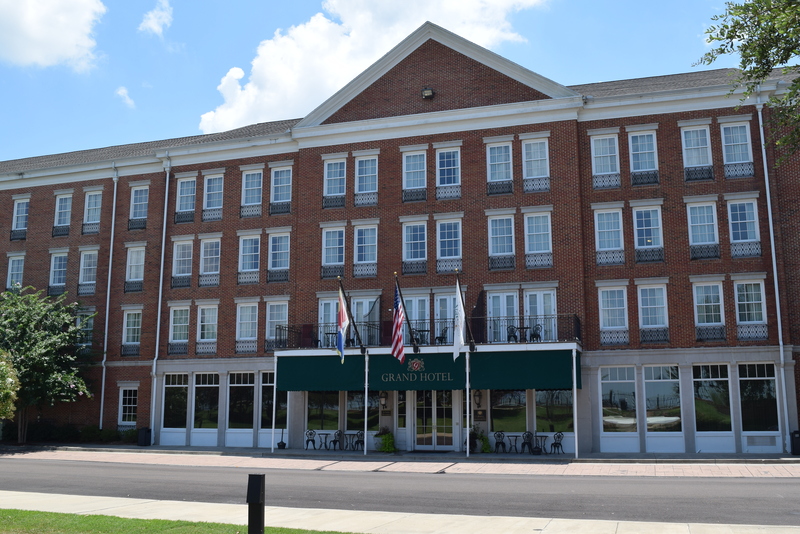 Upon arriving in Natchez, I checked into the Grand Hotel and Suites located right beside the Mississippi River. My room had an absolutely gorgeous river view. 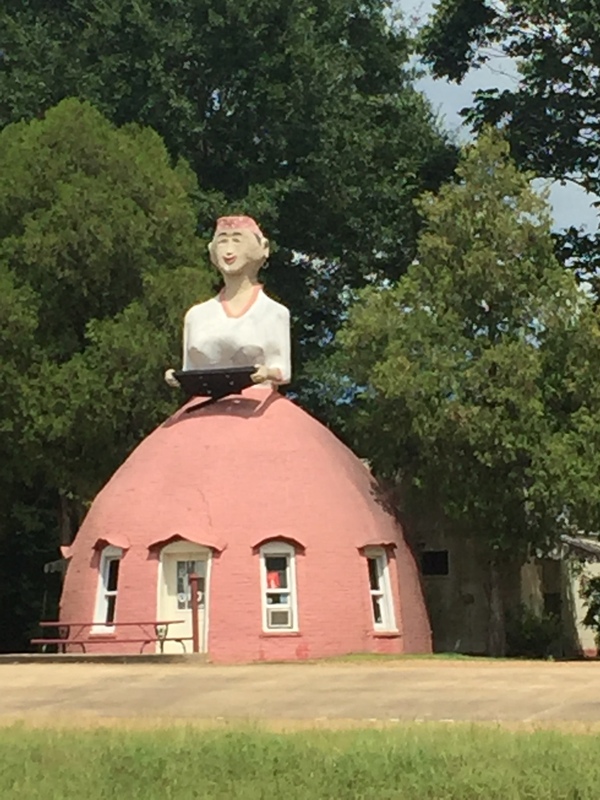 I decided to check out historic downtown Natchez, along with a few nearby areas. Roux 61 Seafood Platter – so good! Shrimp and Alligator Sausage Cheesecake at Roux 61 – OMG!!! The main reason for the visit back home was my family reunion, held at Duncan Park. 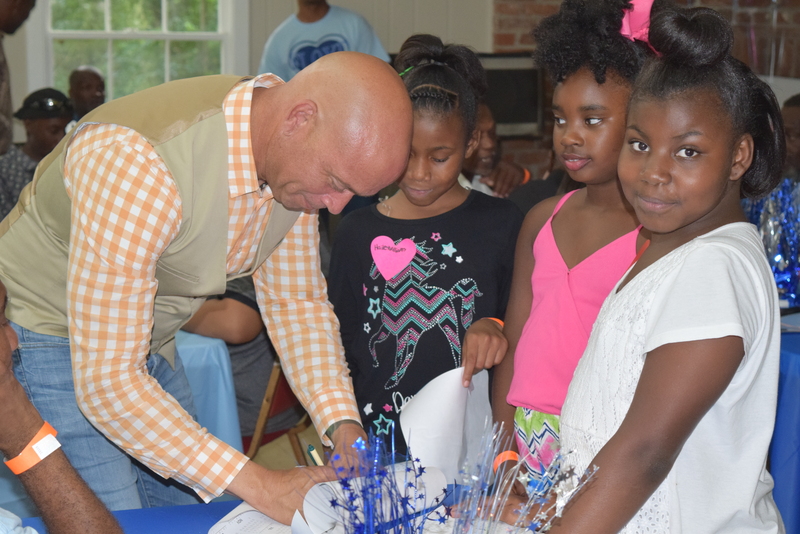 The mayor of Natchez, Darryl Grennell, stopped by and greeted the family and even signed posters for the kids. Reason #601 I love small towns! 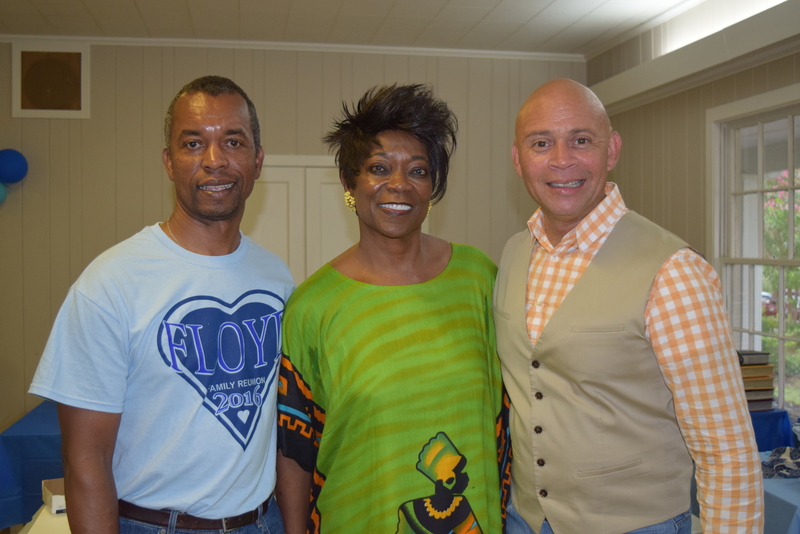 Before I left Natchez, there were a few more stops to make. 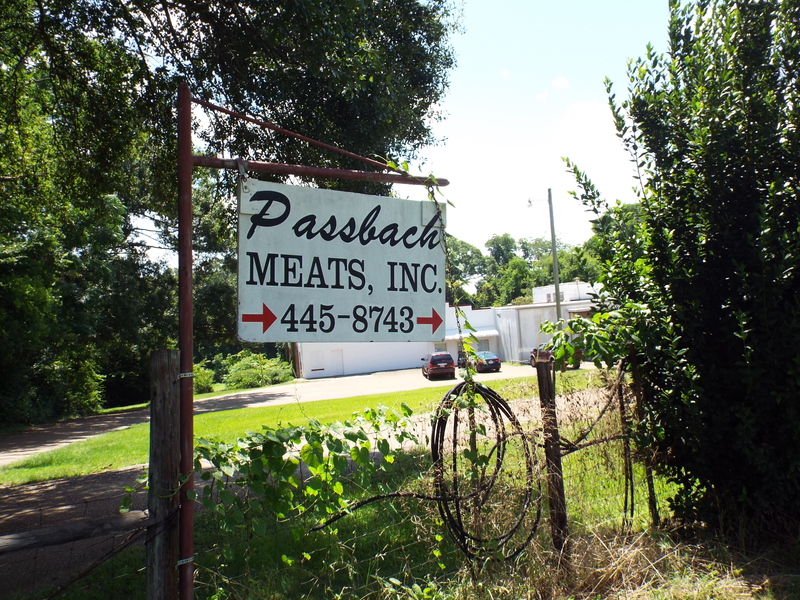 Every local in Natchez knows about Passbach Meats (213 Sgt. Prentiss Dr.). 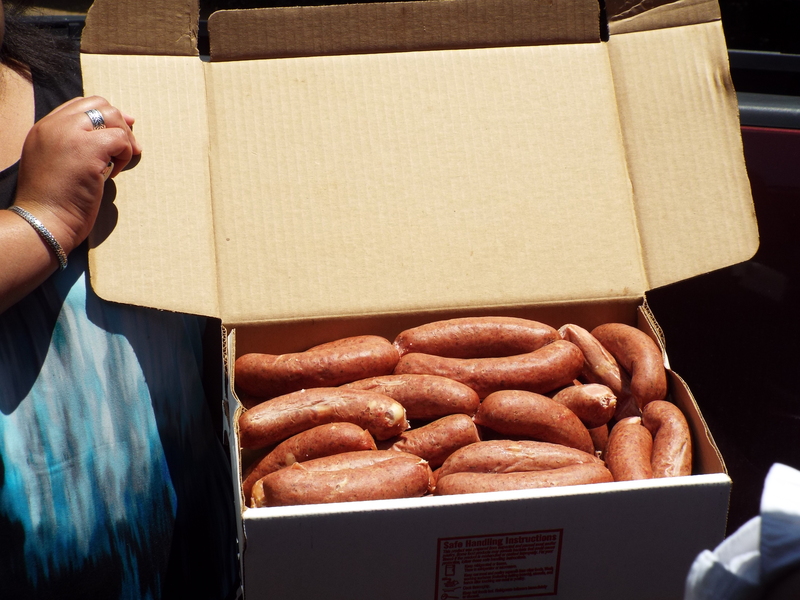 They have a variety of meats and one particular delicacy that every local who moves away craves – garlic sausages. Now, there are some imitations out there … but Passbach garlic sausages are the perfect combination of beef and seasonings. Locals know, don’t talk on your cell phone while you’re there or come during lunch time (11am – 12pm) – they’re closed! 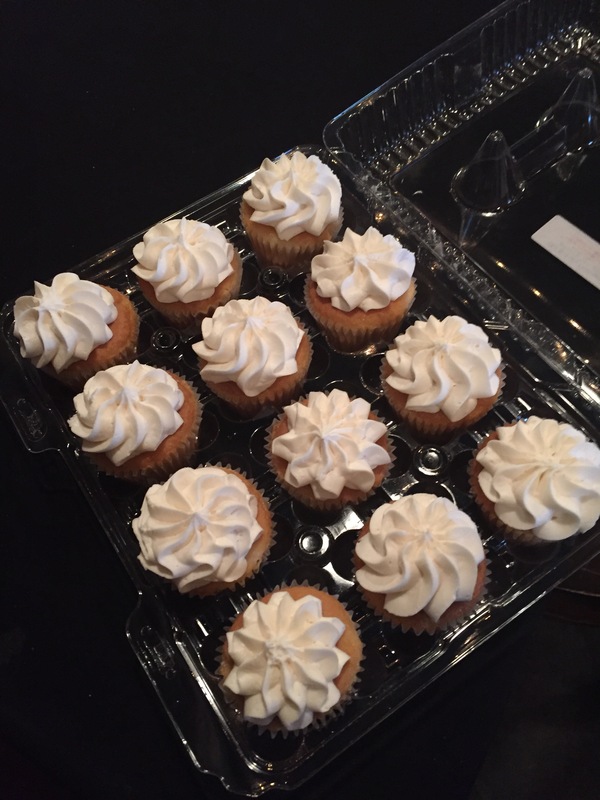 I also ventured “across the river” to Vidalia, LA to visit The Bakery Cottage (thebakerycottage.com) for a few yummy buttercream cupcakes. The next stop was in Ferriday, LA at Ferriday Mart for a product tasting of CJ’s Southern Seasonings (cjssouthernseasonings.com). 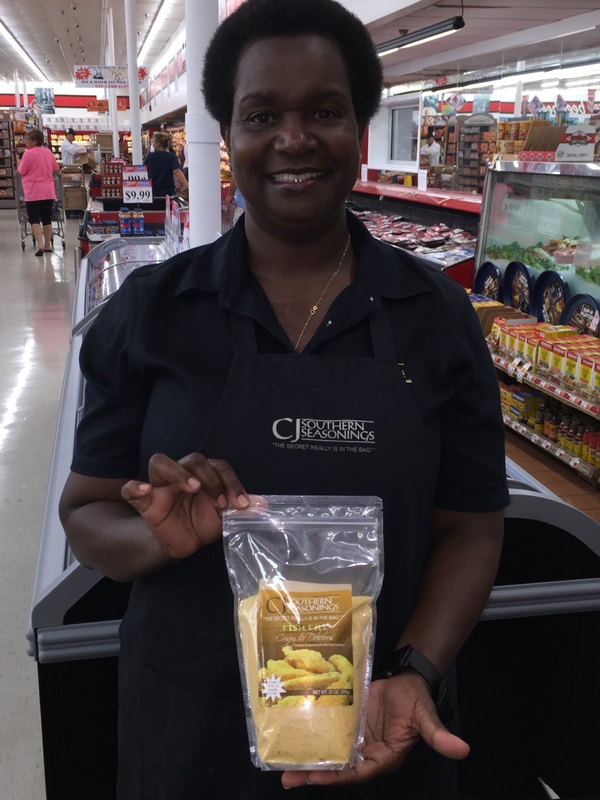 The owner Joan Anderson, a Natchez native, has the catfish seasoning in more than 150 stores throughout Mississippi and Louisiana. 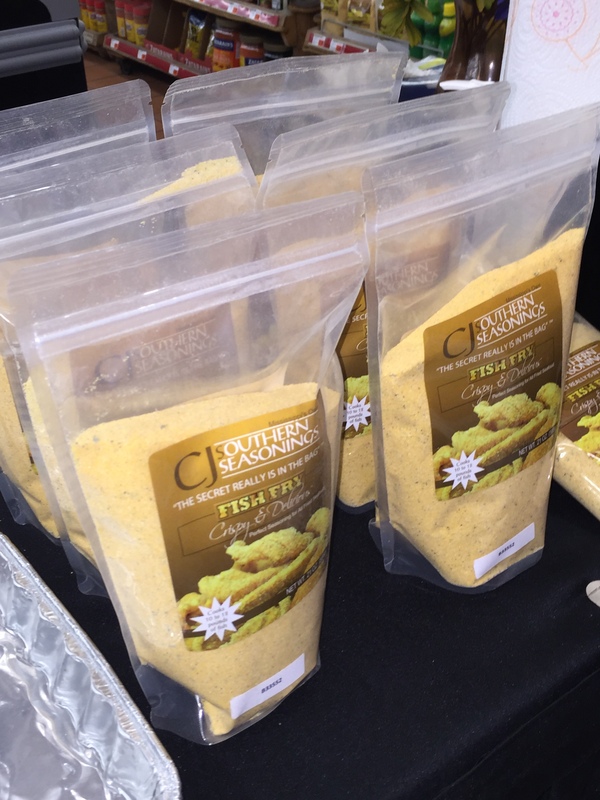 The catfish samples were delicious and I just had to purchase three bags of seasonings to take home. Now, back to Natchez! I had one more stop to make on my way out of town headed back to Houston. I stopped by Mammy’s Cupboard to snap a picture. Tourists stop year round to take her picture. This landmark has been the sign that you’re almost home since the early 1940s. She’s had a few different looks over the years and has been restored to this version. Hate it or love it, it’s a part of the history and definitely eye-catching. During this trip, I was able to visit a lot of wonderful places, eat some delicious food and have a whole lot of fun. But I didn’t have time to do it all. Guess I’ll have to come back soon. Next time I will not stay away so long. Hope you enjoyed my hometown!